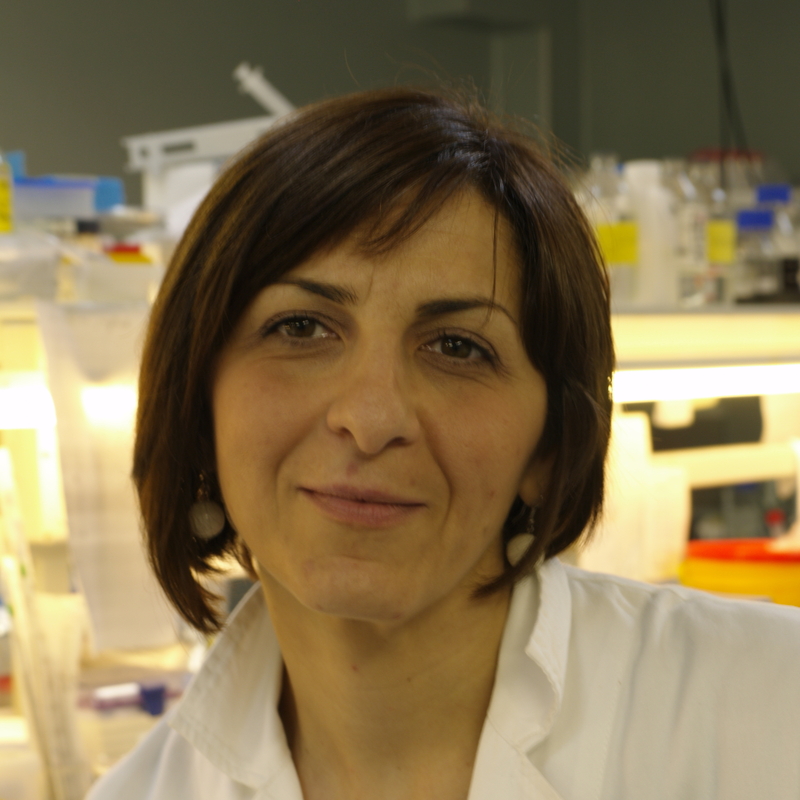 Anna Maria Porcelli is Associate Professor at the University of Bologna, Department of Pharmacy and Biotechnology. She conducts her research in the field of cellular biochemistry with specific interest in the role of mitochondria and mitochondrial DNA in the metabolic and hypoxic adaptation during the different stages of tumor progression. In the recent years her research has focused on the function of complex I of oxidative phosphorylation functions as a modulator of the tumorigenic potential in vitro and in vivo models. Involved in national and international research projects, she collaborates with several European Institutes. Since 2012 she has been a member of CIRI – Life Sciences and Technologies for Health at University of Bologna. Author of numerous publications in peer-reviewed journals, she has been bestowed with several scientific awards.